If your job involves capturing existing field conditions as part of the design and construction process, you’ll know it’s a tedious, manual, often analog and inaccurate process, which often leads to costly re-work. 1. Start with a raster image of an old blueprint and trace it into a CAD format so that you can edit it (most transportation infrastructure projects were designed before the age of digital documentation). 2. Visit the site to verify if conditions on the ground match the blueprint and capture any changes or inconsistencies with a distance meter or tape measure. 3. Find a way to capture complex and hard-to-measure objects and details that can’t be captured accurately in a simple or efficient way. It’s not an ideal way of doing things. Elements of the site go uncaptured, data points may be inaccurate and survey data can be inconsistent, and so on. It can also get costly. Hiring professional survey specialists and add-ons such as repeat site visits can drive up costs. As can rework due to insufficient capture of complex existing conditions. 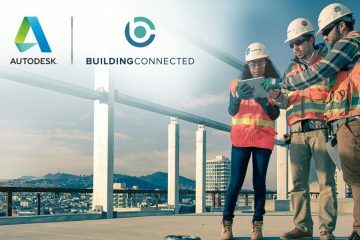 A better way to capture existing conditions accurately and completely is to implement a reality capture process where a digital 3D model representation of an object, building, or site is created by scanning it in the real world using static, mobile, and aerial laser scanning and/or photogrammetry. It’s a process that minimizes labor, saves time, and reduces project risk. And, because you have a comprehensive scan of the entire site it can help you detect issues earlier than traditional surveying methods. The benefits also extend beyond the site. 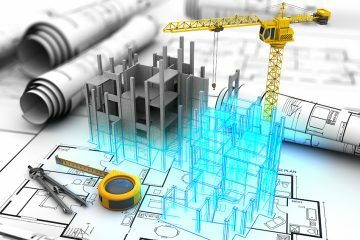 Architects can gain a clear understanding of site restrictions and challenges, engineers can be better prepared to handle problems at an earlier stage of the project, and all stakeholders can use the data and model to make better decisions like designing an optimum layout based on topography. Consider this use case from Arizona’s Glen Canyon Dam operated by the U.S. Bureau of Reclamation (USBR). The dam is a complex engineering system that has provided power and water to the Western United States for over 50 years. Given its age, it’s not surprising that the dam’s facility documentation is mostly 2D engineering drawings which hamper USBR’s facility management efforts. But in 2016, USBR utilized reality capture technology to scan the exterior and interior of the dam and bring it into the digital age and help them assess and address structural risks. 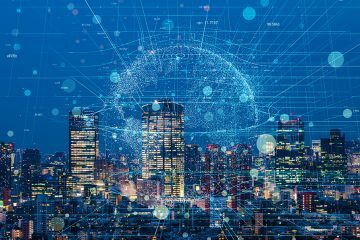 Using a phased approach that included laser scanning, aerial photography and underwater sonar, the point cloud output was used to create an intelligent model of the facility that includes overlays for O&M, facility management, security, power distribution, and GIS. Massive projects like this aren’t the only ones benefiting from reality capture software and processes. 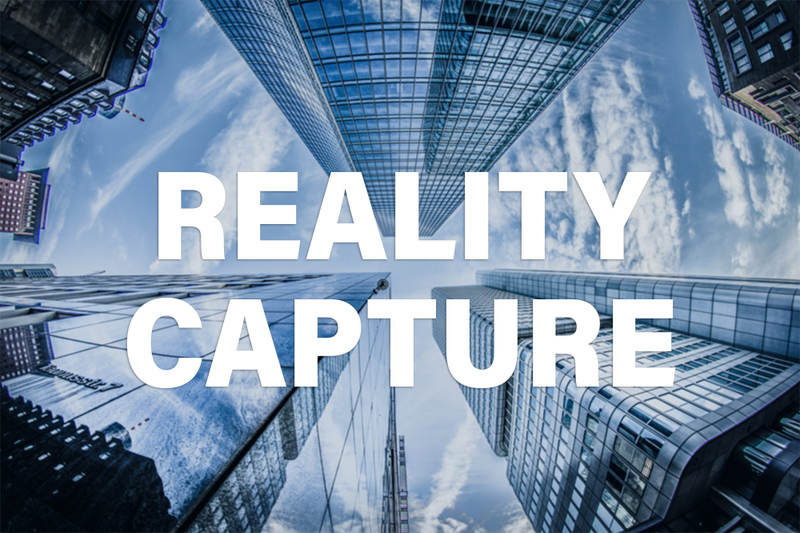 Check out this eBook – 7 Ways Reality Capture is Changing the Design and Construction Industry – to learn more.